Can you imagine an experience that would make you feel adult? Can you imagine an experience that would make people around you see you as an adult? Every transition in our lives from one situation to another is a transition (or separation) ritual. From the ancient rituals of initiation, to the most common event today, such as military service or marriage, the transition rituals occupy every movement in our lives and most of the time they are done by us. Adulthood is not something that is conquered from one moment to the next, and it is clearly not a phase in which a person automatically enters his 18th birthday. YOUROPE – Youth Rites of Passage in Europe is the recognition of positive experiences of adulthood, the development of a sense of belonging and the reduction of the social exclusion. In particular, focus groups were made up of adults (teachers, parents, social workers, youth workers) and adolescents. 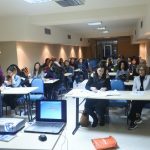 The research was then framed by interviews with the Head of the Department of Education, Lifelong Learning and Employment of the Region of Crete and school counselors and finally, strengthening workshops were held at the 2nd Unified Lyceum of Rethymnon. In brief, a first picture of research analysis shows that positive adulthood experiences as a tool for community empowerment must involve a dynamic interaction between individualized needs and the socio-cultural context (need to be visible), sincere, equal relationships that are governed by values such as empathy and acceptance (intergenerational dialogue), separation – transition – integration, personal, social, existential meaning and development of knowledge, skills, attitudes (non-formal learning). 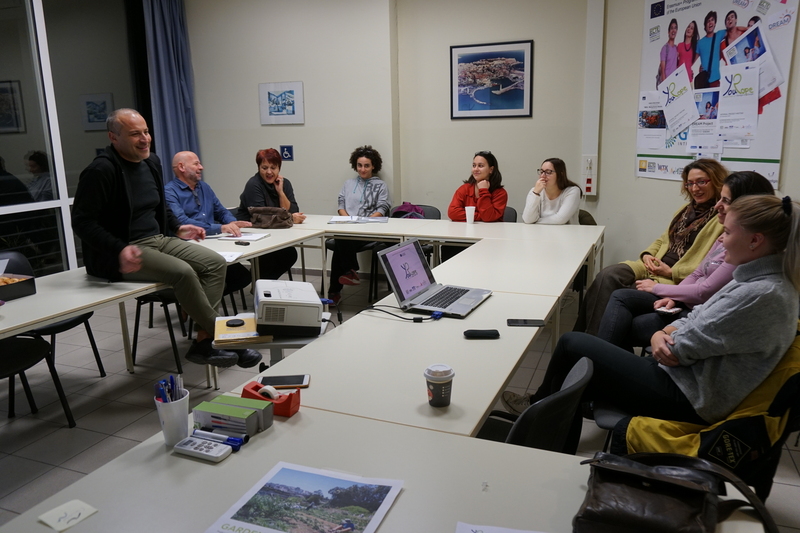 The full results of the experiential workshops and interviews will be presented in Florence next April by a group of 10 students and 2 attendants who have the opportunity to interact and share their experiences with 50 more peers from 5 European partner countries, in the Transnational Cooperation Laboratory. More information is available on the ECTE website (ecte.gr), via email at info@ecte.gr and on the Facebook page on Facebook (https://www.facebook.com/youropeproject). 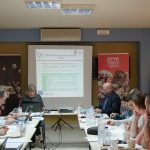 The project is funded by the European Union under the ERASMUS + program. Why Youth & Community Development through Rites of Passage Now?